Like Alphabooks? Click here to view the entire range. Bring out your inner bookworm throughout your home with this stylish and sophisticated range of Alphabook letters, the perfect decorative filler or note jotter for everyone! You don’t have to be a lover of novels to enjoy the aesthetic beauty of these Alphabook letters, these books come filled with an abundance of blank, cream coloured pages (120 gsm), perfect for jotting down those forgettable notes, names and dates! If note jotting isn’t your forte, then displaying these pieces around your home will alone create a stunning piece of décor when spelling out initials, names and more! This letter ‘O’ is strongly capitalised in appearance, allowing for plentiful room for note jotting. The outer appearance of the letter will vary when purchased, but all designs are featured in the image above, and you will receive a random design within the letter ‘O’ range. The spine of the letter features in a classic dark burgundy colour, finely detailed with shimmering gold. 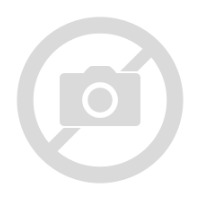 The spine is detailed with the letter ‘O’ in this gold, with the number ‘15’ below this, for use when storing the Alphabook with its spine outwards. 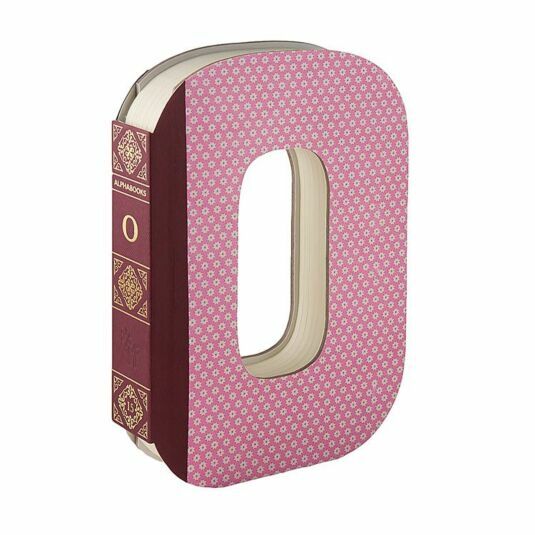 Whether you choose to beautifully display this Alphabook letter or put it to good use making notes, scribbling novel ideas or even penning one, this Alphabook letter ‘O’ is sure to make a welcome gift to any and everyone, especially busy mums, students and keen book worms!! PLEASE NOTE: Designs will vary on the cover of the Alphabook letter you receive of which we regret to inform cannot be selected prior to purchase. You will receive your chosen letter with one of the designs as shown throughout the image.